Australia and New Zealand are among the most disaster-prone countries in the world, each year experiencing the wrath of bushfires, cyclones, floods and earthquakes. More than 9 million Australians have been impacted by a natural disaster or extreme weather event in the past 30 years, causing 971 deaths and more than 4,300 injuries. When combined, the total economic cost of natural disasters in the 10 years to 2016 has averaged $18.2 billion per year and is forecasted to reach $39 billion per year by 2050. New Zealand has been classified as high-risk for almost every possible natural catastrophe, with over 15,000 recorded earthquakes every year and a 50 per cent chance that a bushfire will result in loss of life or property. Recent research by the former New Zealand Institute warns that the country is ill-prepared to manage another large earthquake like the one in Canterbury in 2011, which resulted in $40 billion in construction costs alone and took 185 lives. Our governments, emergency response services and insurers are constantly looking for ways to make our communities more resilient to natural disasters. But we must do more. 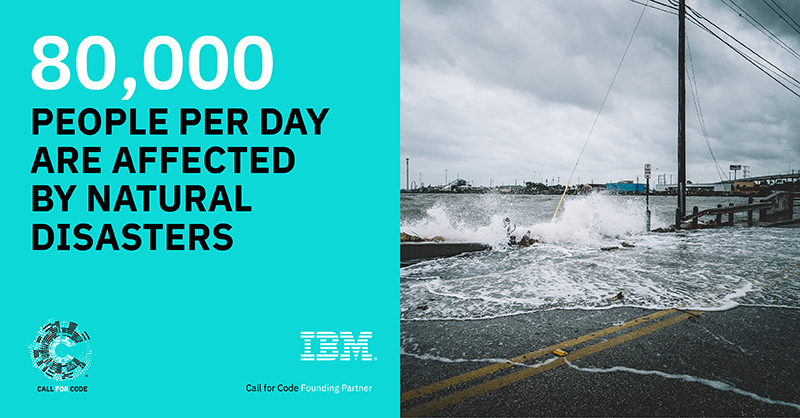 And we at IBM believe data may hold the key to helping to better predict, prepare and recover from natural disasters. 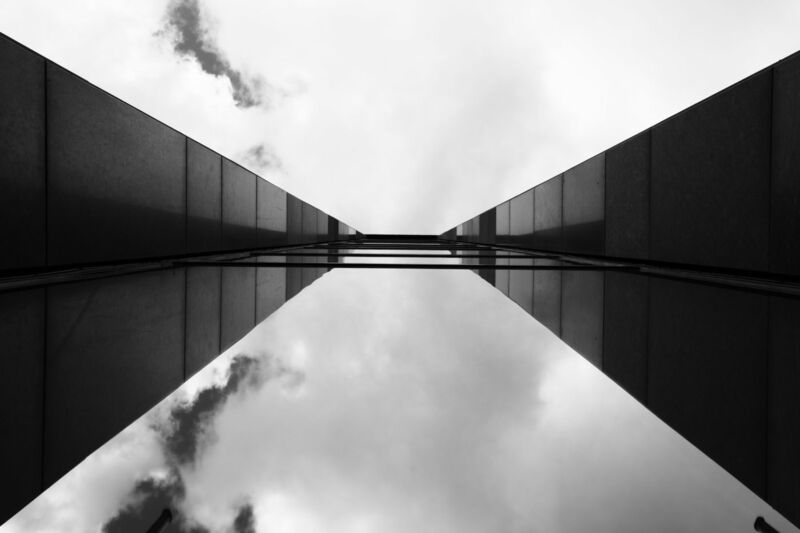 Last month, in partnership with the UN Human Rights Office, Red Cross and Linux Foundation we launched Call for Code, a global open source initiative to build technology to help the world better prepare for natural disasters. We’re bringing together 22 million developers from across the globe to apply technologies like artificial intelligence, IoT and blockchain to help minimise the impact of disasters. 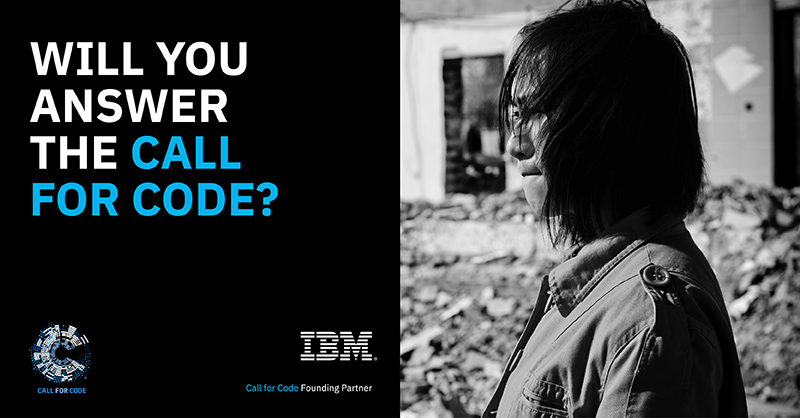 At IBM Research in Melbourne, we have worked on several projects in natural disaster preparedness, and we are very excited by this crowdsource approach of Call for Code in helping take ideas to the next level. It takes a diversity of minds to help solve some of the world’s most pressing challenges, and the devastating impact of natural disasters is one we believe is of the utmost importance at a global scale. I thought I’d share some examples of these previous projects to really show the potential of technology in helping build disaster resilience. Being able to predict the risk of disasters like bushfires or earthquakes is crucial in helping mitigate the potential impact on landscapes, infrastructure and communities. In 2016, our research team developed a prediction model to forecast bushfire risk using weather information and historical data from fire risk locations. Weather factors such as humidity, wind speed and temperature are major elements in determining the ferocity of a blaze; high winds and intense heat are a deadly combination. The team built a model (which does not rely on expert human input) to predict the likely spread and ferocity of fire in specific locations based on history and landscapes. Models like this could work alongside existing bushfire management programs to help mitigate bushfire risk upfront or respond faster at the spark of an ember. What if we not only knew that next week’s weather conditions presented a high bushfire risk, but we also knew with high accuracy where it could start? Could we prevent it? Another project in New Zealand worked to understand the risk of bushfires down to an individual property, based on data around weather, the slope of the ground, vegetation and distance to the house. It may sound quite simple but what if insurers could work with homeowners or businesses to help reduce the fire impact risk to the property in the first place? 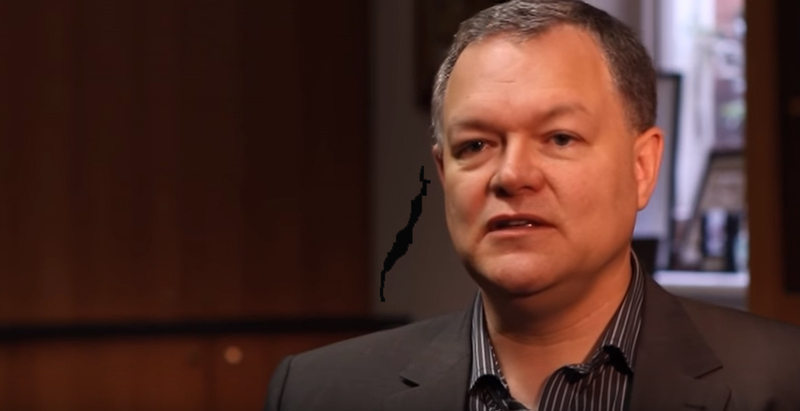 In Australia in 2015, we developed an IBM Evacuation Planner which would make it possible to conduct detailed investigations of hypothetical bushfire scenarios. Through these scenarios we were able to assess the impact of a bushfire at multiple levels; from a broad region down to individuals. Furthermore, with our scenario building tools, we can quantify and compare the effectiveness of various risk mitigation strategies. Behind the scenes, we employed state-of-the-art modelling and simulation subsystems to predict: the spread of the fire, the behaviour of the population, and the flow of traffic throughout the evacuation. Together these systems fill in the blanks for evacuation planners. With natural disasters comes devastation to the land, and often in the wake of something like a cyclone or hail storm we hear of a shortage of a particular food, farmers have lost their season’s crop and the prices to consumers skyrocketing as a result. Insurers are often relied on to work with farmers to recover from hail storms through assessments after a storm. Traditionally, crop-loss assessment is manual and can often lead to delays, high costs and inaccurate results. Our team saw an opportunity to use weather forecasting to re-create a hail storm – such as the size, velocity and volume of hail – to accurately forecast hail damage based on the crop’s risk profile. For example, wheat is often damaged more than corn or soybean. What if this automated assessment could accurately estimate crop hail damage and ensure greater accuracy for insurers, allowing farmers, and communities, to get back on their feet faster? During a major weather event disseminating information to the public and emergency response services is crucial, but listening is just as important. 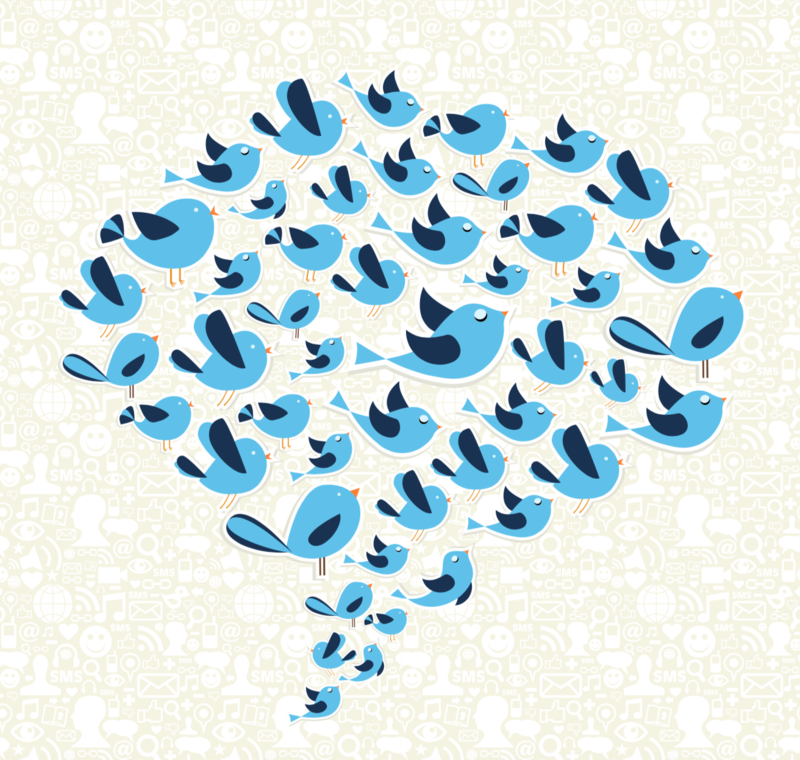 Social media offers a wealth of information during emergency situations. The challenge is being able to quickly separate out the ‘noise’ and drill down to invaluable information – and where it’s coming from – to help inform response services. The IBM Research team built an analytical model which analysed chatter on social media to gauge community sentiment and conditions during an event, which could even help identify where response teams need to be deployed. What if first responders could match social media chatter with expert knowledge to prioritise resource deployment? Could we take that even further with AI and IoT? These examples are just the start. There is so much opportunity to look at the data associated with disasters and bring new technology to help the world be better prepared. That’s why IBM has invested in Call for Code. Bringing the greatest minds together to help address a global social and environmental challenge. Submissions are now open (they close August 31, 2018, at 11:59 PM PT) and we encourage everyone to get onboard, form a team and start building an application that improves disaster preparedness. 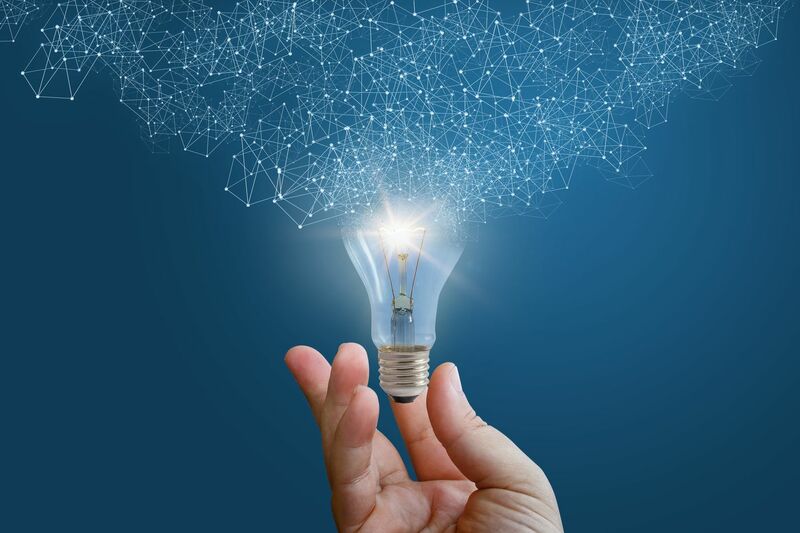 The winner of the competition will receive USD 200,000 cash prize, long-term open source project support from The Linux Foundation, VC introduction and pitch opportunity and an offer to deploy the solution with IBM Corporate Service Corp.